Product categories of Three Axis Gimbal, we are specialized manufacturers from China, Three Axis Gimbal, Fashion Style Three Axis Gimbal suppliers/factory, wholesale high-quality products of Three Axis Handheld Gimbal R & D and manufacturing, we have the perfect after-sales service and technical support. Look forward to your cooperation! 1. A1 legend with powerful function. Can fit with smartphone, action camera+mirrorless camera. 3. P3, Wewow old type 3 axis gimbal, without app function. 4. 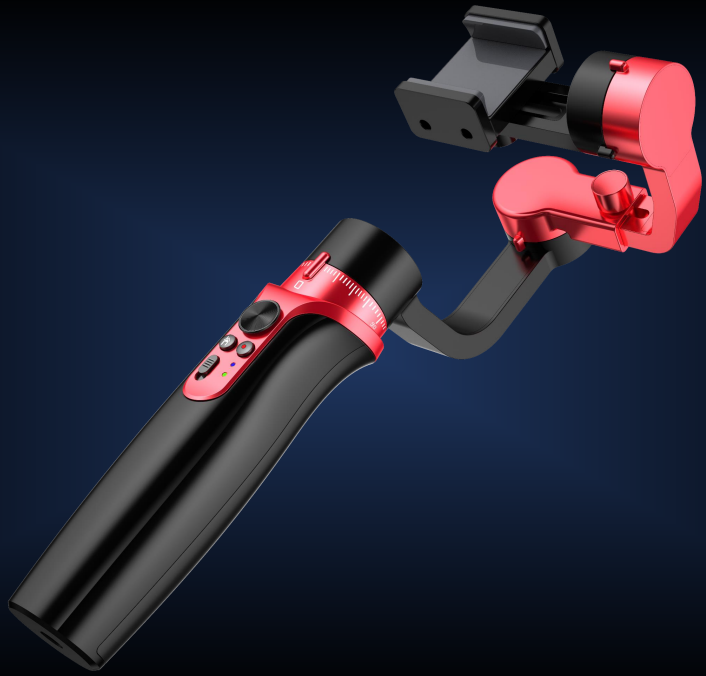 Alite: the lastest gimbal with selfie stick 3 axis gimbal.